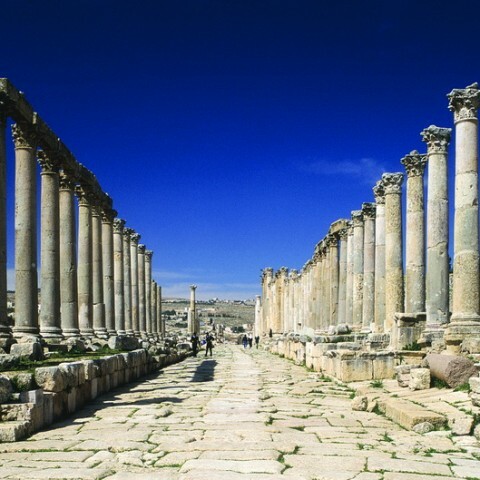 Jordan (al-“Urdunn), officially the Hashemite Kingdom of Jordan, is an Arab country in southwest Asia spanning the southern part of the Syrian Desert down to the Gulf of Aqaba. It shares borders with Syria to the north, Iraq to the north-east, Palestine to the west, and Saudi Arabia to the east and south in addition to short sea lane direct between Aqaba and Egypt Seaports of few dozens miles. 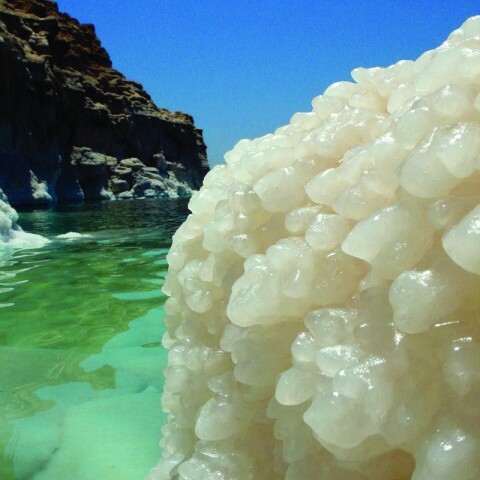 It shares the Dead Sea with Palestine, and the coastline of the Gulf of Aqaba with Saudi Arabia, Palestine and Egypt. 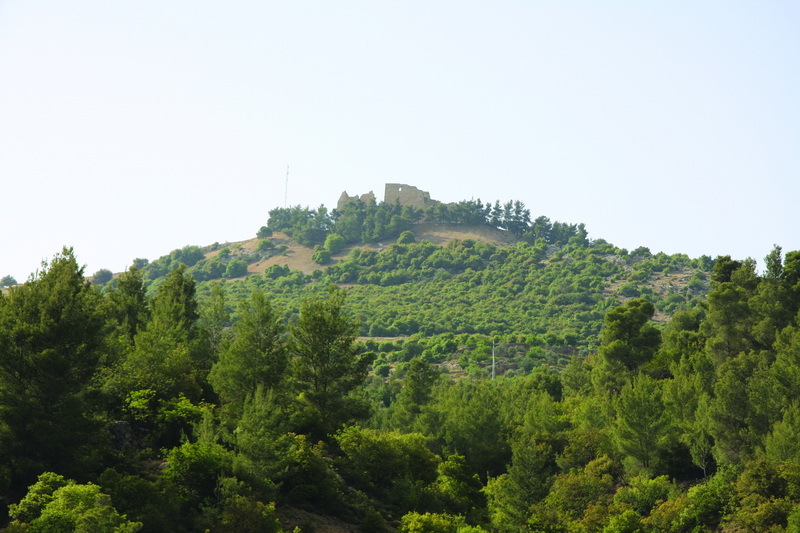 Much of Jordan is covered by desert, particularly the Arabian Desert; however the north-western area, with the Jordan River, is regarded as part of the Fertile Crescent. 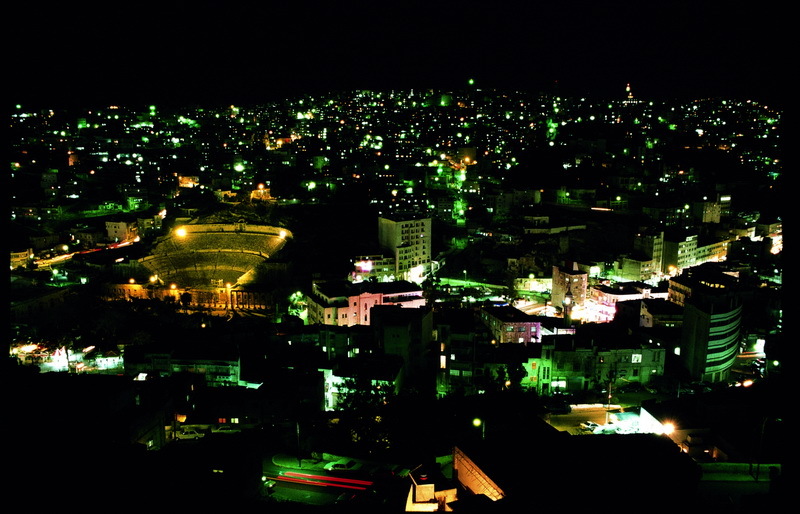 The capital city of Amman is situated in the north-west. 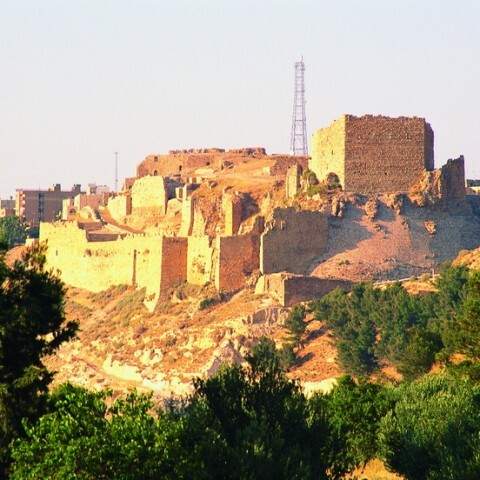 During its history Jordan has seen numerous civilizations, including such ancient eastern civilizations as the Sumerian, Akkadian, Babylonian, Assyrian, Mesopotamian, and Persian empires. 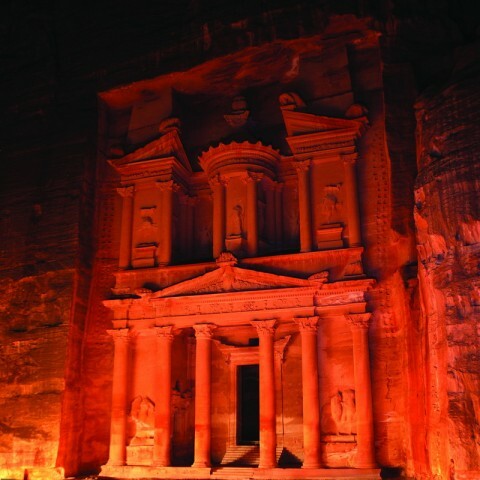 Jordan was for a time part of Pharaonic Egypt, and spawned the native Nabatean civilization that left rich archaeological remains at Petra. 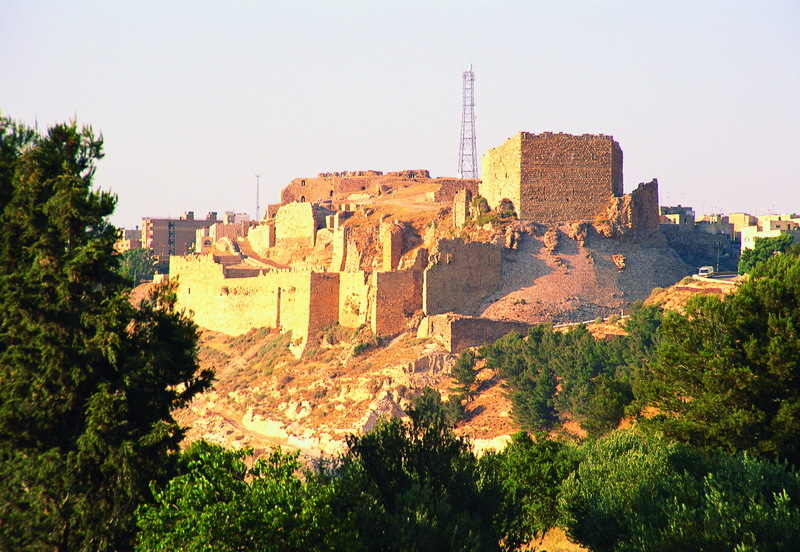 Cultures from the west also left their mark, such as the Macedonian, Roman, Byzantine, and Ottoman Turkish empires. Since the seventh century the area has been under Muslim and Arab cultures, with the exception of a brief period under British rule. 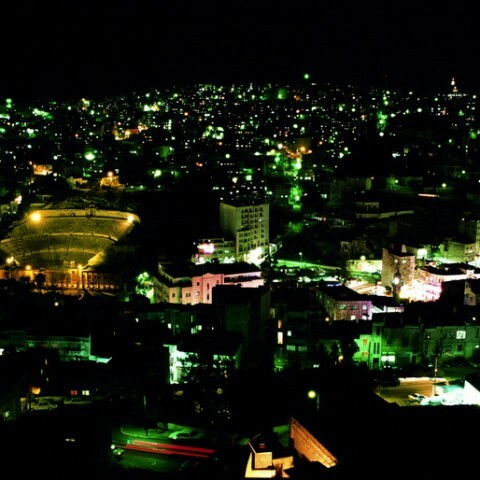 The Hashemite Kingdom of Jordan is a constitutional monarchy with representative government. The reigning monarch is the head of state, the chief executive and the commander-in-chief of the armed forces. The King exercises his executive authority through the Prime Ministers and the Council of Minister or cabinet. The cabinet meanwhile is responsible before the elected House of Deputies which, along with the House of Notables (Senate), constitutes the legislative branch of the government. The judicial branch is an independent branch of the government. 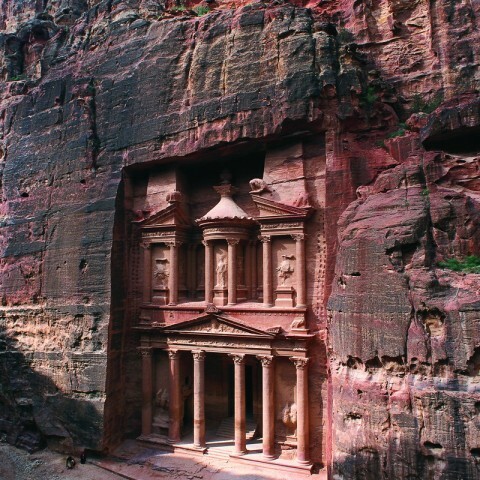 Jordan has a role more its size relatively in the world. The country is situated at the junction of the Levantine and Arabian areas of the Middle East. The country is bordered on the north by Syria, to the east by Iraq, and by Saudi Arabia on the east and south. To the west is Palestine, while Jordan”s only outlet to the sea, the Gulf of Aqaba, is to the south. Jordan occupies an area of approximately 96,188 square kilometers including the Dead Sea, making it similar in size to Austria or Portugal. 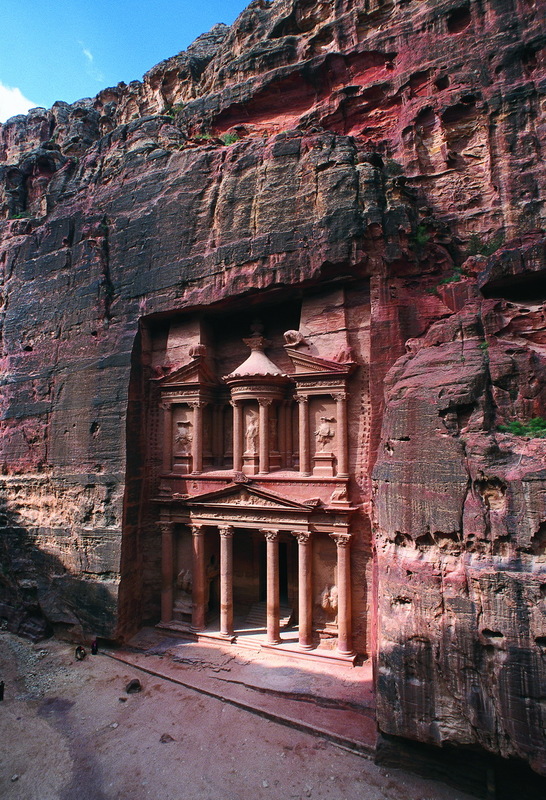 Jordan is a country of culture, beauty and surprising contrasts. It is an ancient land, yet a modern Kingdom, offering the discerning traveler fascinating diversity, safety and traditional hospitality. Few nations do boast such close affinity to the great historical epochs of the world or do many match its beautiful climate. Here the very destiny of mankind has been reshaped, time and centuries, resulting in layer after layer of unparalleled spectacles of nature and human achievements. 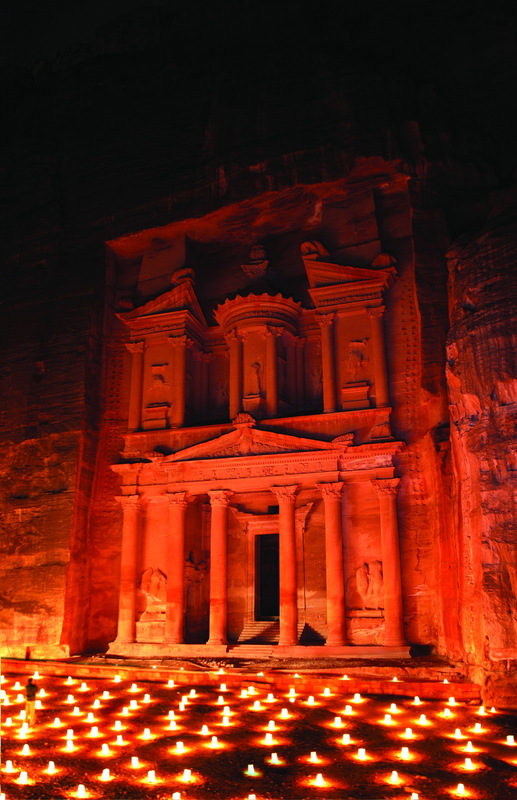 Jordan’s language is Arabic as mother language but English is widely used as second and business language. 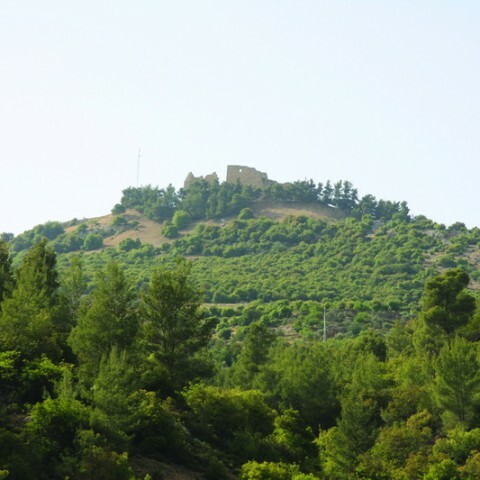 Jordan can be divided into three main geographic and climatic areas: the Jordan Valley, which extends down the entire western flank of Jordan, is the country”s most distinctive natural feature. This forms part of the Great Rift Valley of Africa, the Mountain Heights Plateau, the Highlands of Jordan separate the Jordan Valley and its margins from the plains of the eastern desert. 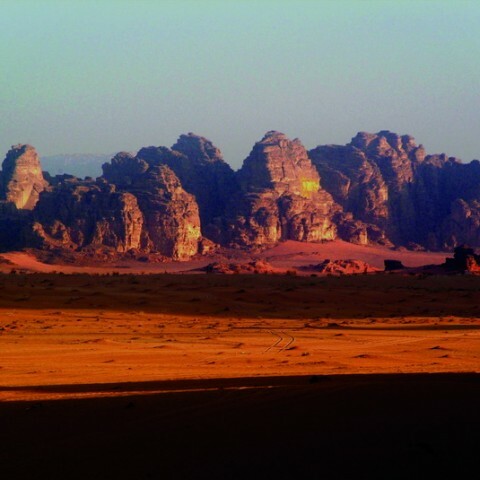 And the eastern desert, or Badia region, which comprises around 65% of Jordan: this area of desert and desert steppe is part of what is known as the North Arab Desert. 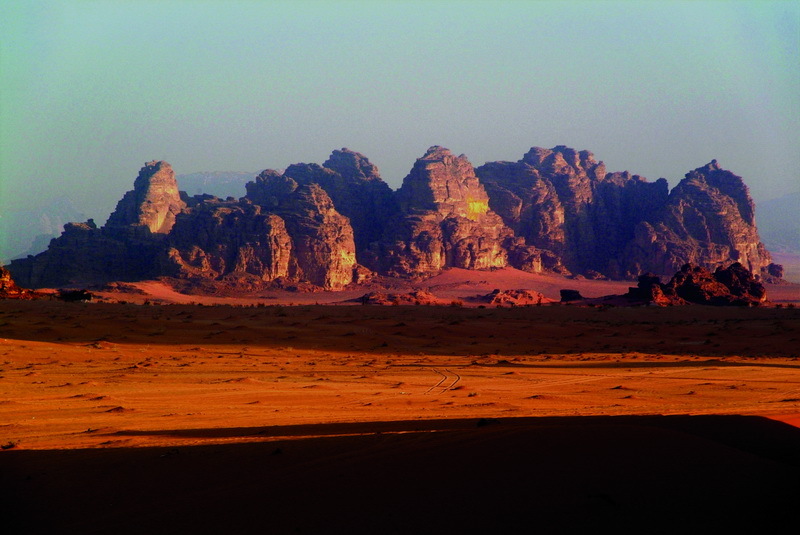 The weather in Jordan is pleasurable for travel throughout the year. 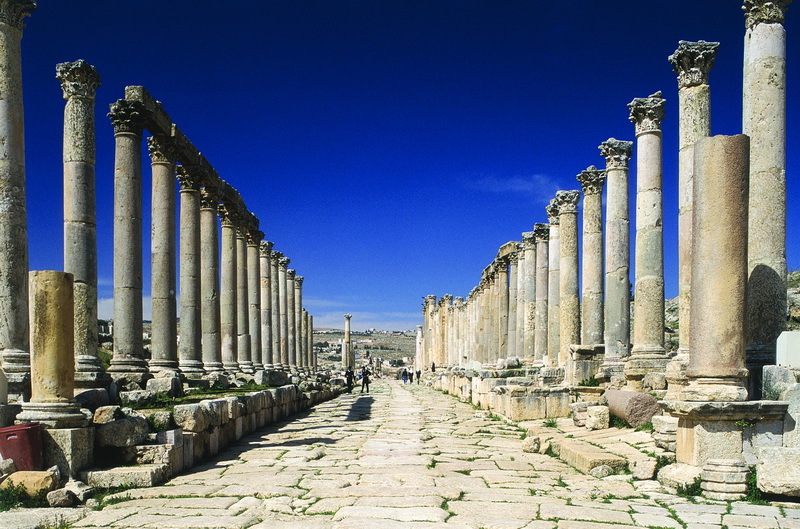 Amman is sunny and cloudless from May to October, with temperatures averaging approximately 25C (75 F). During the spring, the most beautiful season in Jordan, fields and mountains are coated with rich greenery and exquisite wildflowers. In autumn, the weather is mild and pleasant. July and August are hot and dry, but not restrictive of tourist activities. 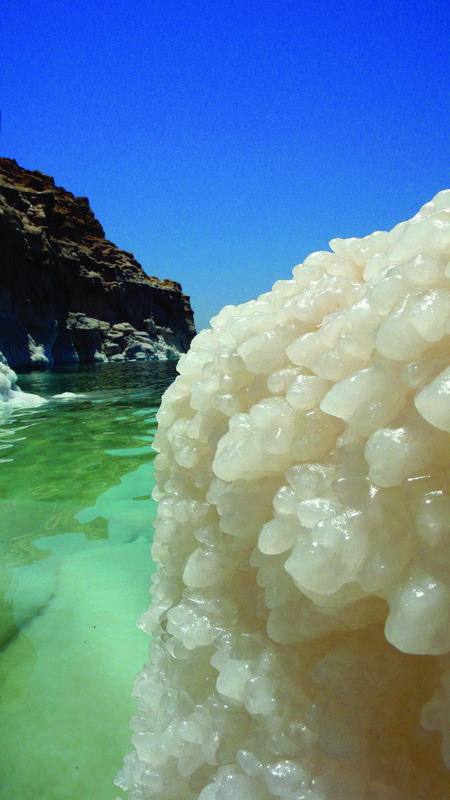 The valleys and Aqaba are ideal winter resorts, with temperatures averaging 16-22 C (66-72 F) between November and April. Rainfall is a rare occurrence in Aqaba as well as in the desert areas of Jordan.